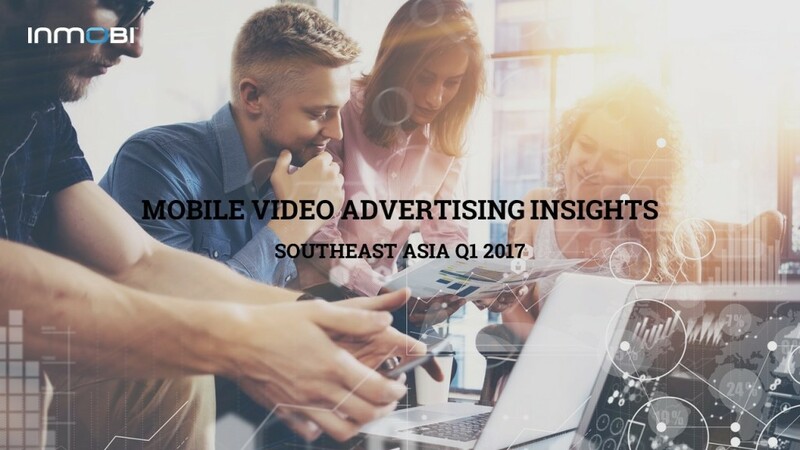 This report is based on an analysis of Q1'17 data from the InMobi network and takes a close look at the trends and patterns in mobile video advertising. Through this report, advertisers and publishers will be able to witness the impact of video on the mobile advertising landscape across every region and country. The powerful insights gleaned will help you plan your spends in a more rewarding manner.